This is one of those deals that lets you knock out every birthday gift for the next three months. 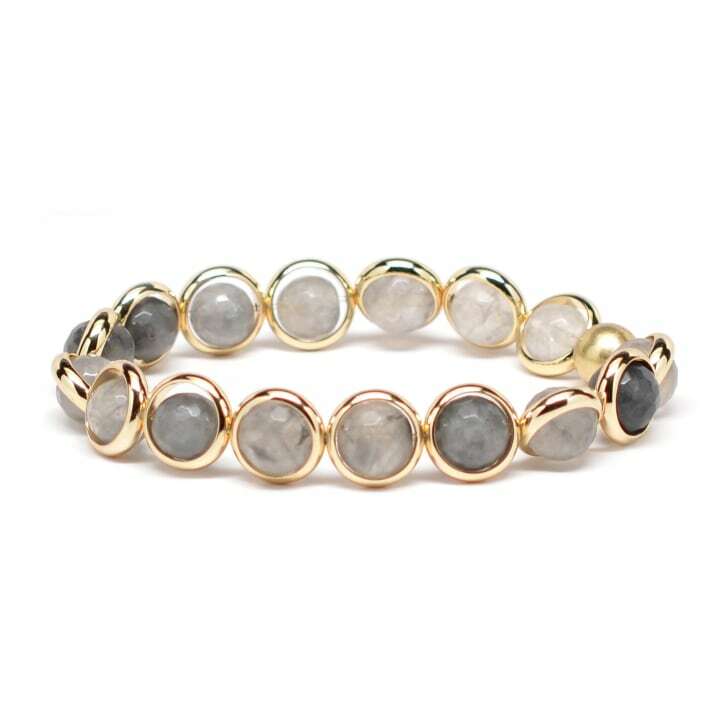 Today only, Brett Lauren jewelry is offering 50 percent off a wide selection of their gold and stone beaded bracelets which range in price from $48 to $92, but are $24 and $46 with the code TODAY50. You can shop the entire collection here - don't for get to use the discount code TODAY50. 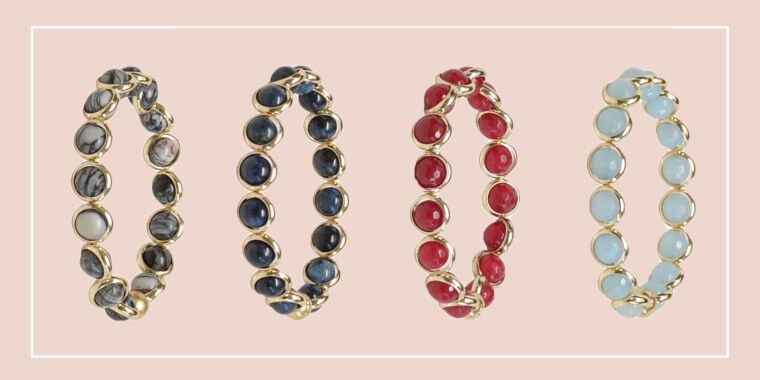 At 50 percent off, you really don't need us to tell you why these bracelets are an amazing deal. They are beautiful both on their own and when stacked. They come in tons of colors and make an excellent birthday gift, Mother's Day gift or graduation gift (if you are really feeling on top of things). 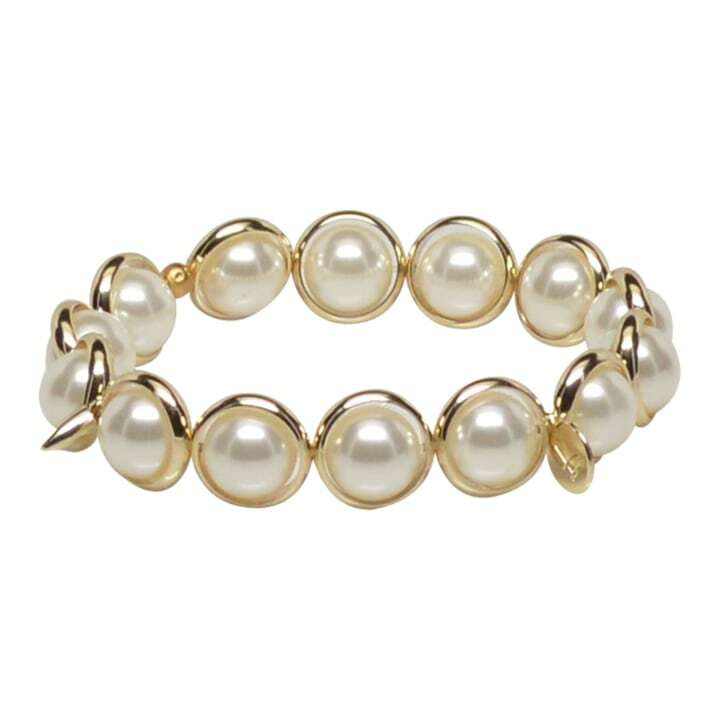 We love them because of their versatility - they can easily be worn to a fancy event or in the carpool lane!